The majority of breast cancer patients today are able to preserve their breasts as they undergo a lumpectomy followed by post-operative radiation. However, research shows that left-side breast cancer patients treated with radiation have an increased risk of radiation-induced heart problems. Here, Dr. Brian Chon writes about the connection between X-ray therapy and heart disease and how proton therapy is being used as a cardiac-sparing cancer therapy. The great success story in breast cancer today is that the vast majority of patients will be able to preserve their breasts as they undergo a lumpectomy followed by post-operative radiation. As patients are cured of their breast cancer and live a normal lifespan, some of them, especially those with left side breast cancer, are developing heart disease from their breast radiation. We now know that radiation exposure from the treatments to the heart and the coronary vessel plays a role. Last year, researchers in Sweden and Norway established a direct link between major cardiac events in women who received radiation therapy for breast cancer. Dr. Brian Chon is a radiation oncologist at ProCure Proton Therapy Center in Somerset, New Jersey, one of 14 centers in the United States that offer proton therapy. He received his medical degree from Robert Wood Johnson Medical School at Rutgers University in New Jersey. 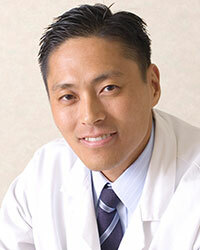 Dr. Chon was chief resident in radiation oncology at Massachusetts General Hospital (MGH) and Harvard Medical School. He also completed a sub-fellowship in basic science research on breast cancer genetics at Harvard Medical School. He has extensive proton therapy experience from both the Harvard Cyclotron and Francis H. Burr Proton Therapy Center at MGH, and has a special expertise in cranial and extracranial stereotactic radiation therapy as well as high dose rate brachytherapy for the treatment of gynecologic and breast cancer. He is a member of the American Medical Association and the American Society for Radiation Oncology. The study, published in The New England Journal of Medicine, followed more than 2,000 breast cancer patients for over 20 years. The researchers reported that a typical left breast-side cancer patient received about 5-6 gray (Gy), unit of radiation, to the heart and also to the coronary arteries. This didn't surprise us too much because we have always known that modest doses of radiation were delivered to the heart for left breast cancer patients, but we thought these doses were relatively low and would have little clinical consequence. However, this landmark study showed that over time, 1 Gy delivered to the heart increased the relative risk for an adverse coronary event by 7.4 percent. This means that if an average breast cancer patient's heart receives 5 Gy, the relative risk increased to 35 percent to 42. This is not a trivial risk. As a practicing radiation oncologist who has been using proton therapy to treat breast cancer patients for the past two years, I didn't need this study to convince me that it is the most sophisticated tool we have today to spare healthy surrounding tissue while treating the tumor. Even when internal mammary lymph nodes (near the sternum or breast bone) need to be treated, protons can essentially eliminate the dose to the heart. This is nearly impossible to accomplish with conventional X-ray therapy. Conventional X-ray therapy acts like a bullet. The X-ray radiation enters the body with great velocity, eventually hits the tumor and destroys it, but it also leaves a trail of collateral damage as it goes straight through the body. Protons, on the other hand, can come into the body and stop at a desired distance. Once protons hit their target in the body, they detonate and release all of their energy in the tumor and then come to a complete stop — with no exit dose. Protons spare up to 60 percent to 80 percent of the radiation delivered to healthy surrounding tissues compared to X-ray therapy. Each patient receives an individualized treatment typically delivered daily in less than 30 minutes over five to six weeks. Daily treatments are non-invasive and pain-free. The short-term side effects are similar to what a patient can expect with conventional X-ray, including skin irritation overlying the breast. This side effect is temporary and well tolerated. I first learned about proton therapy during my training at Harvard Medical School. Protons were used here first to treat breast patients in hopes of minimizing heart and coronary artery damage. My mentors Alphonse Taghian, MD, who is Professor of Radiation Oncology at Harvard Medical School and Chief of Breast Radiation Oncology at Massachusetts General Hospital, and Simon N. Powell, MD,Chair of the Department of Radiation Oncology at Memorial Sloan Kettering Cancer Center, continue to push the field forward with their pioneering work with protons. Since my time at Harvard, radiation oncology has continued to evolve, especially as advancements in imaging, such as PET/CT scans and MRIs, allow more targeted radiation treatments. The better we can localize tumor cells through these sophisticated imaging modalities, the more precisely we can leverage proton's precision. Today we use proton therapy for pediatric cancers, prostate cancers, lung cancers, head and neck cancers, esophageal cancers, pancreatic cancers and breast cancers. Protons have long been used for brain tumors, especially skull-based tumors abutting critical organs like the brainstem and optic nerves. Proton therapy remains difficult to access because there are only 14 centers in the United States. Proton centers are very difficult to build, finance and operate. As the prices for proton therapy centers come down with more compact proton units on the horizon, we expect patients to have better access. 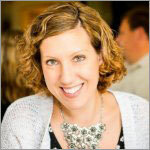 In some cases, collaborations with multiple hospitals systems are occurring to expand access. In New York City, for example, Memorial Sloan-Kettering Cancer Center, Montefiore Medical Center, Mount Sinai Medical Center and NYU Langone Medical Center have partnerships with ProCure in New Jersey. Not too long ago in a Harvard Health Blog, my old mentor Dr. Taghian, in speaking about proton therapy as a treatment for breast cancer, predicted, "In the future, it will probably be the dominant way to spare the heart." 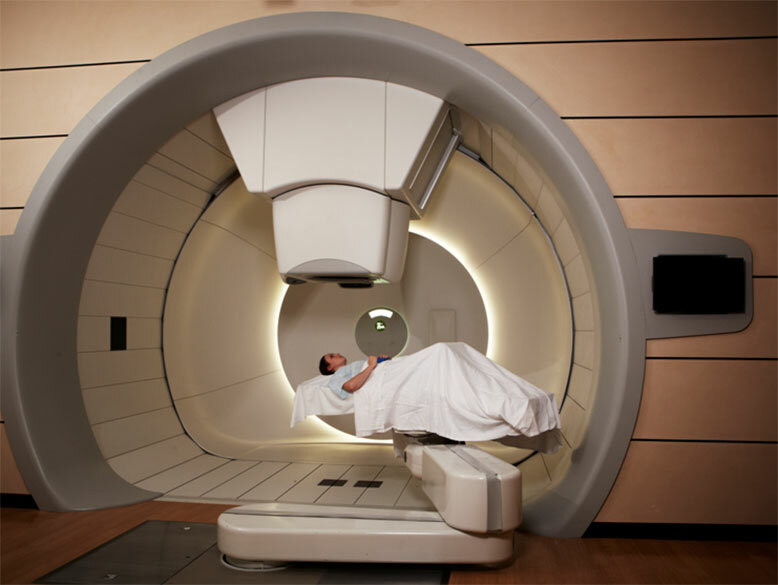 Proton therapy is a very elegant and sophisticated way of radically reducing the dose of radiation to the heart and lungs and consequently minimizing the potential long-term side effects. I, too, am a big believer that this is the wave of the future. X-rays are electronic waves that penetrate tissue, gradually losing energy as they move along. To penetrate deeply enough in the body to reach most tumors, higher doses of radiation must be used. With X-ray therapy, however, the highest radiation dose occurs shortly after entering the body meaning that much of the radiation is deposited in the healthy tissue in front of the tumor. 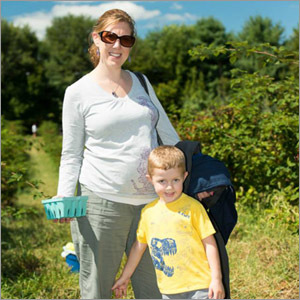 When the X-ray exits the tumor, it continues to affect healthy tissue as it leaves the body. That can cause a variety of short- and long-term side effects, some of which can seriously affect quality of life and health. Protons are particles that can be manipulated to release their energy at a precise point. The more energy, the deeper the protons can penetrate into the body. 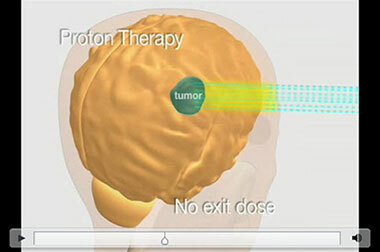 The amount of proton energy is calculated to release the proton radiation precisely at the tumor site. The peak of this radiation dose (called the Bragg Peak) is designed to conform to the back of the tumor. Immediately after that point, the radiation dose falls to zero. Less of the radiation affects the healthy tissue in front of the tumor, and virtually none of it affects the healthy tissue behind the tumor. That results in much less damage to healthy tissue or nearby organs and structures. It also means that a higher dose often can be delivered, leading to more effective treatment. With X-ray radiation therapy (black line), the radiation dose peaks soon after entering the body and often, long before reaching the tumor, gradually decreases. 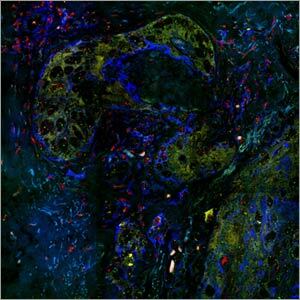 Healthy tissue surrounding the tumor receives much of the dose. 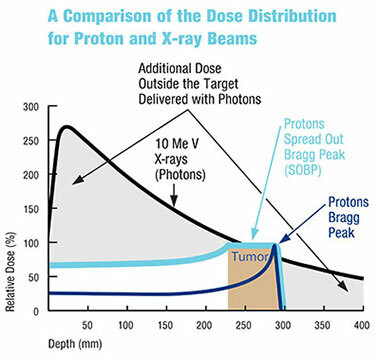 With proton therapy (blue lines), treatment conforms more closely to the tumor, so that less radiation is deposited in the healthy tissue in front of the tumor compared to X-ray therapy, and almost none is deposited in the healthy tissue behind the tumor.Source: ProCure Treatment Centers Inc. The idea that protons could be used for radiation therapy was first proposed in 1946 by Dr. Robert R. Wilson, a physicist at Harvard and designer of Harvard's cyclotron who came to be known as "the father of proton therapy." Dr. Wilson was a member of the Manhattan Project, which developed the atomic bomb. He went on to lead the development of the particle accelerator at the Fermi National Accelerator Laboratory (Fermilab) near Chicago, publishing some of his research in Elsevier journals. Early treatments for patients were performed at nuclear physics facilities in the 1950s but had limited applications. Advancements in imaging and computer technology made it possible to expand its medical applications, including treating cancer. It was first used for cancer treatment in the US in 1974 at a physics research laboratory. 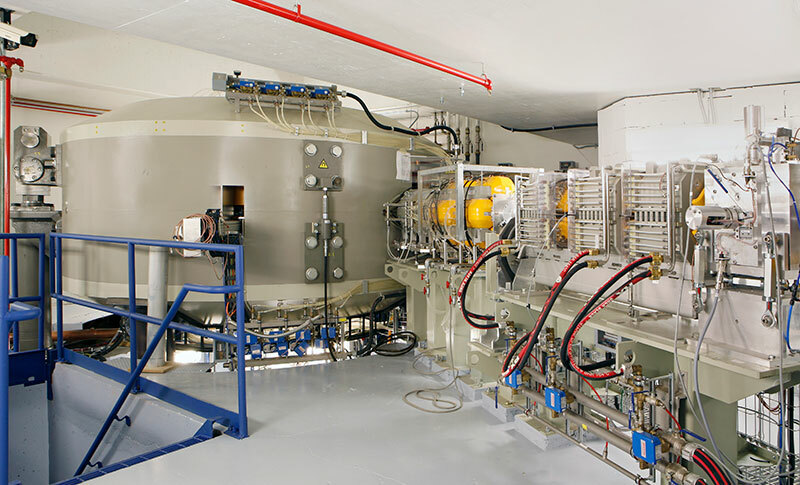 In 1988, proton therapy received US Food and Drug Administration (FDA) approval for the treatment of cancer. In 1990, the first US hospital-based proton facility at Loma Linda University Medical Center began treating patients. Since then, more than 50,000 people in the US have received proton therapy and more than 100,000 people have been treated worldwide. 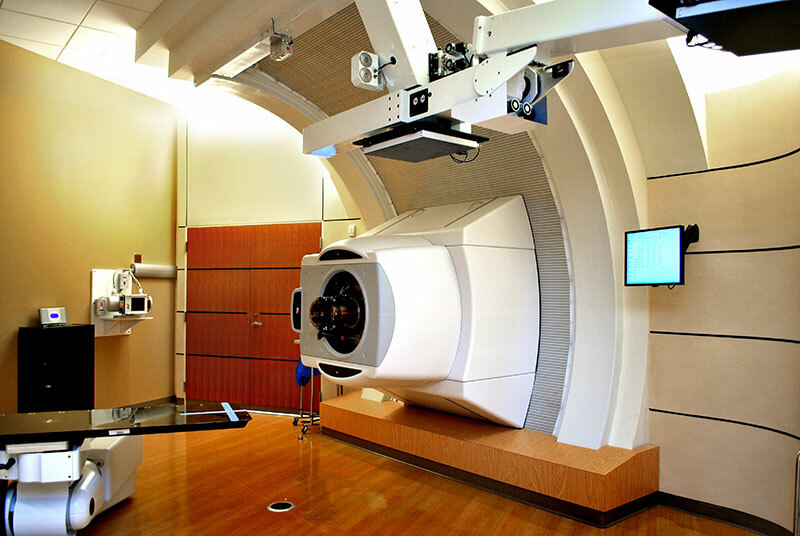 Proton therapy was first used for breast cancer at the Proton Treatment and Research Center at Loma Linda University Medical Center in California. In 2007, investigators there published a study in The Cancer Journal that found protons can provide substantial normal tissue protection compared with conventional X-rays when used for partial breast treatment. Proton therapy in breast cancer continues to be an expanding area of research.